According to reports, Serta Simmons Bedding and online retailer Tuft & Needle have agreed to merge companies in a move that’s causing significant buzz in the mattress industry. News of the merger broke Tuesday, with executives from both brands confirming that they would soon be joining forces. The announcement signifies a big moment in the mattress industry as it sees a veteran bedding company teaming up with one of the original “disruptors” of the bed-in-a-box boom. While no official details have been disclosed about the new partnership, a press release says the transaction will close in the next 60 days and that business will pick up sometime in 2019. What we do know is that both entities will retain their individual headquarters (T&N in Phoenix and SSB in Atlanta) and that Tuft & Needle co-founders J.T. Marino and Daehee Park will join the Serta Simmons leadership team as directors of the combined company’s e-commerce platform. This news comes on the heels of a report released earlier this month that Mattress Firm is considering bankruptcy in the face of competition from online retailers such as Casper, Purple, and, indeed, Tuft & Needle. According to sources, the bedding giant is planning to shutter over 3,000 brick-and-mortar storefronts across the United States as it looks to improve its position in the marketplace. So what exactly does it mean for an established bedding brand like Serta Simmons — whose roots stretch back to the early 1930s — to merge with a relative newcomer like Tuft & Needle? Is it a keep-thy-competitors-close situation or perhaps something more akin to the cool mom trying to stay hip to the latest fad? From this vantage point, it’s difficult to say, but in all likelihood it’s a mixture of the two. It’s undeniable that the mattress industry has changed since the early 2010s, when online brands began changing how beds were made (affordably) and sold (directly to the consumer). 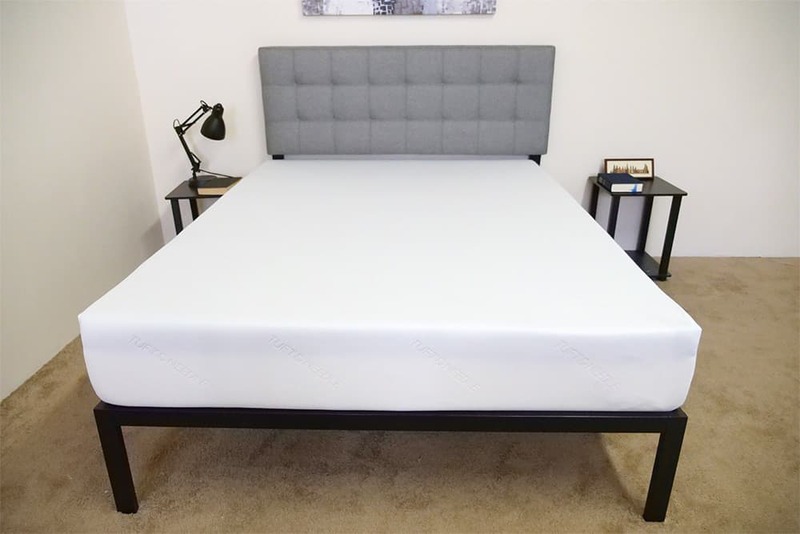 When Tuft & Needle joined the game in 2012, it was well poised to become a pioneer in the sphere, and has gone on to glean annual revenues of well over $100 million, making it one of the top-performing DTC mattress brands on the market.